Thank you for contacting our clinic. Please fill out the for and we will respond to you asap! 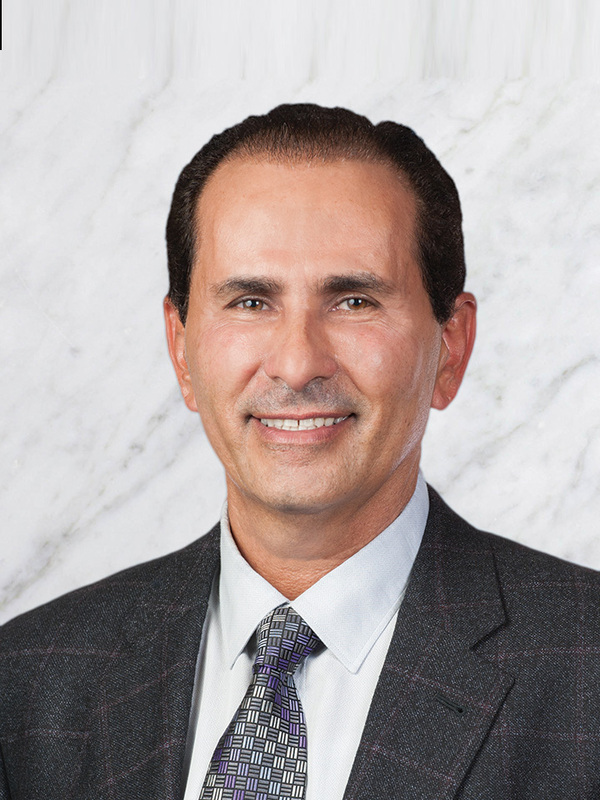 Dr. Hanna is board certified and has over 25 years of pain management experience.